Our 12mm Heavy Duty Beech Sprung Bed Slats are 50% Stronger than Standard 8mm Beech Sprung Bed Slats. We are also able to chamfer the ends of the sprung slats down from 10mm to 8mm to fitting into existing holders. 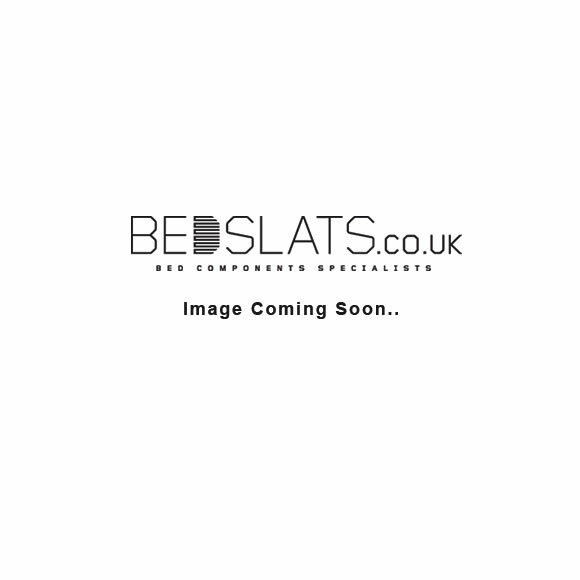 Our 12mm Heavy Duty Beech Sprung Bed Slats are ideal for manufacturing new bed frames or replacing existing broken Slats. Beech is undisputedly the preferred Material in the industry and cannot be compared to Birch or Poplar. 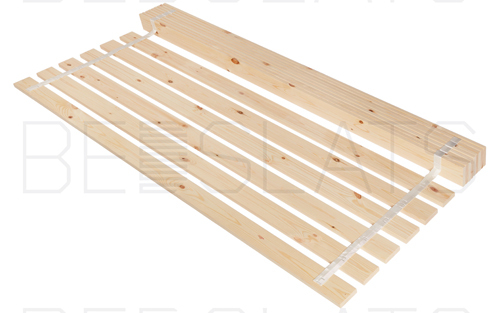 We stock these 12mm Beech Sprung Bed Slats in Various widths as standard including 38mm, 53mm, 63mm, 70mm, 100mm. 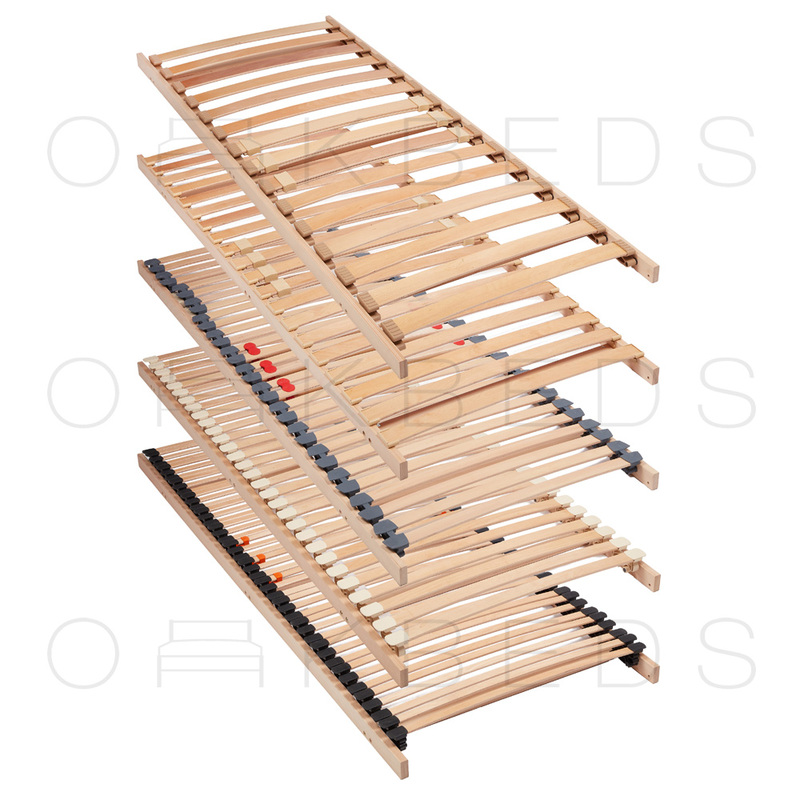 We are also able to manufacture custom slats where you are able to specify the width you want.